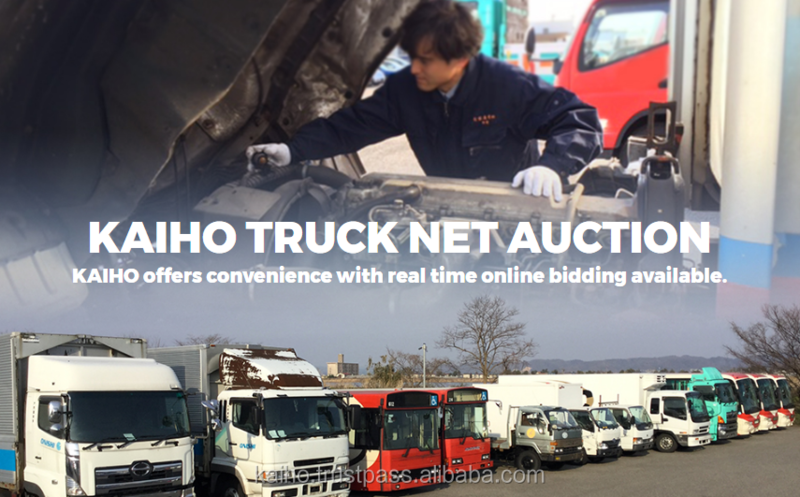 Kaiho Truck Net (KTN) Auction. 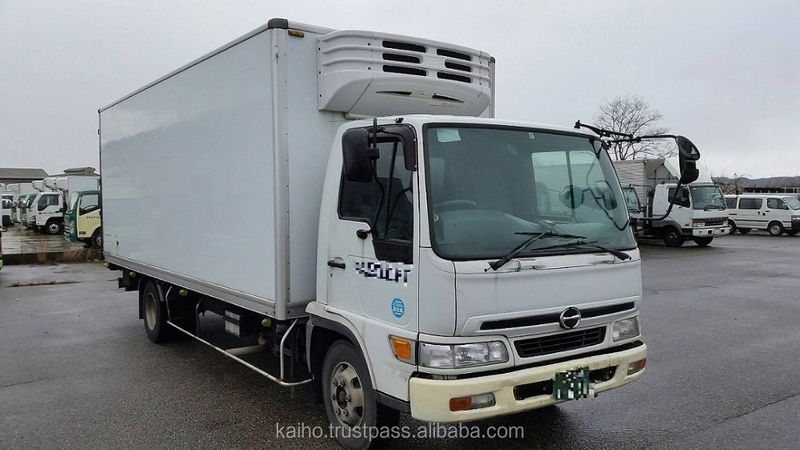 Kaiho Truck Net (KTN) Auction is the online auction for used Japanese trucks. 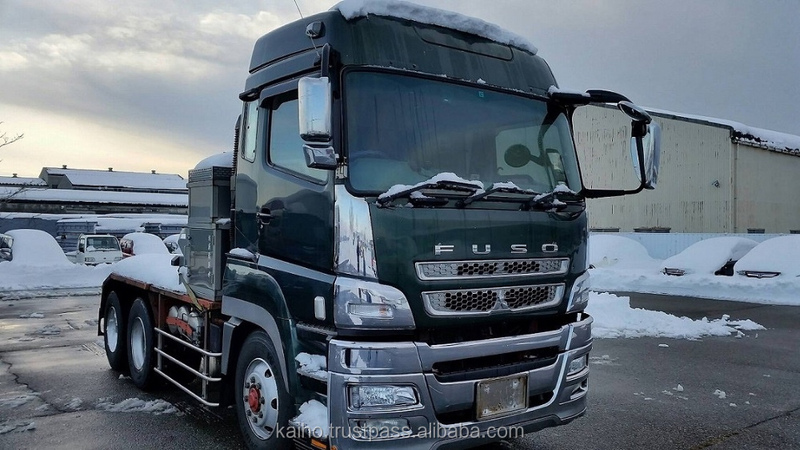 In this auction, we exhibit high quality Japanese trucks provided by end-users, such as transport companies in Japan, and open it to the world. 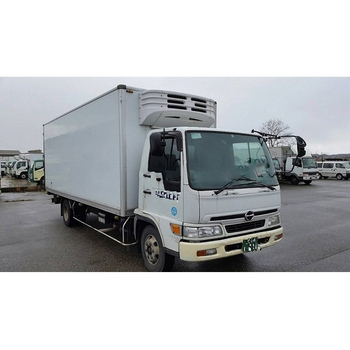 All the customers in the world can purchase the quality Japanese trucks online through the KTN Auction. 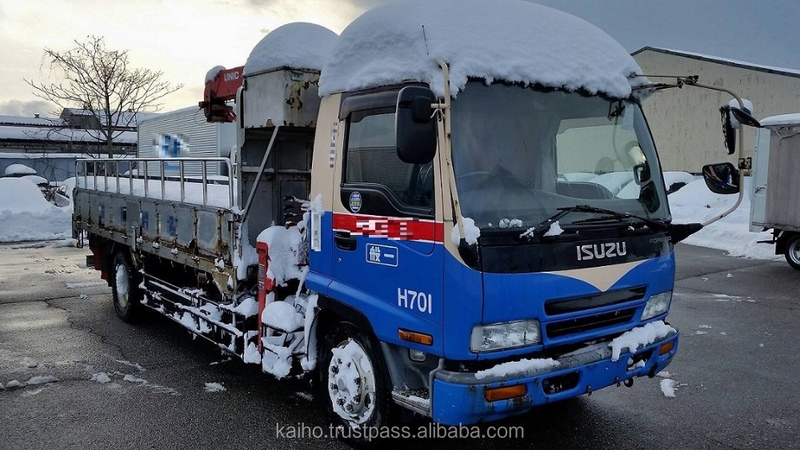 You can cut the middleman cost because you can purchase vehicles directly from end-users in Japan through our online auction without interposing other agencies. This is advantageous for both sellers and buyers. 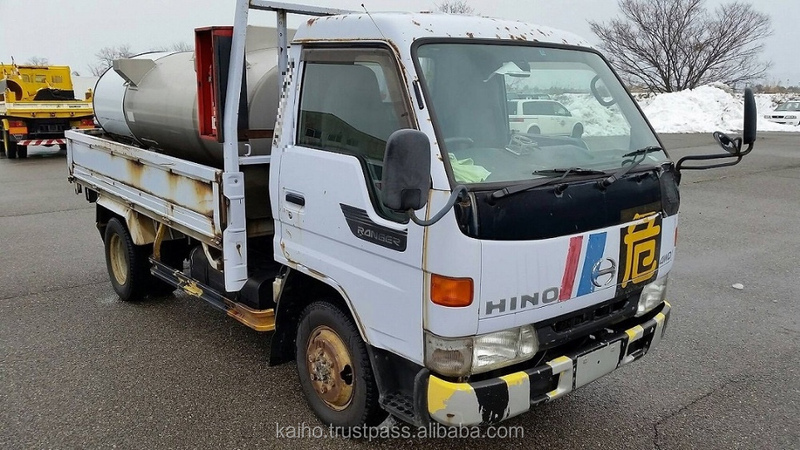 Our auction site provides you with enough quality information with a lot of photos, a movie, and detailed vehicle information. It enables fair transaction between sellers and buyers. We are having a Free Membership Campaign for new members now. 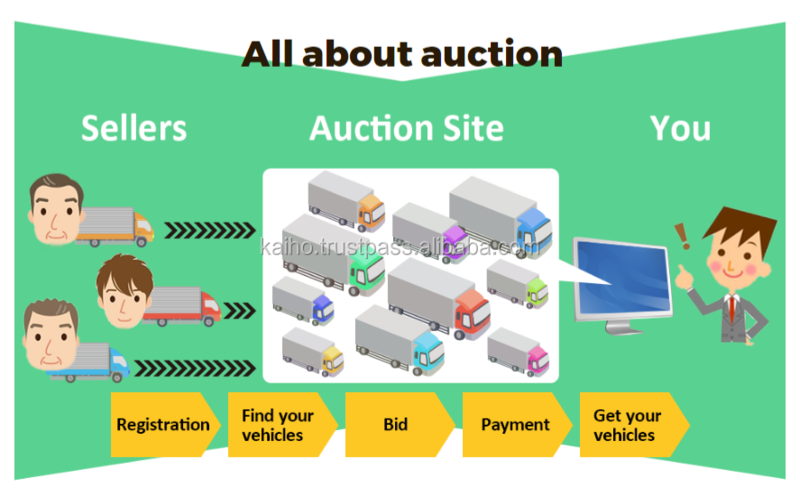 You can bid in the KTN auction without security deposit until December 31st, 2018. Please take advantage of this opportunity and join our auction. 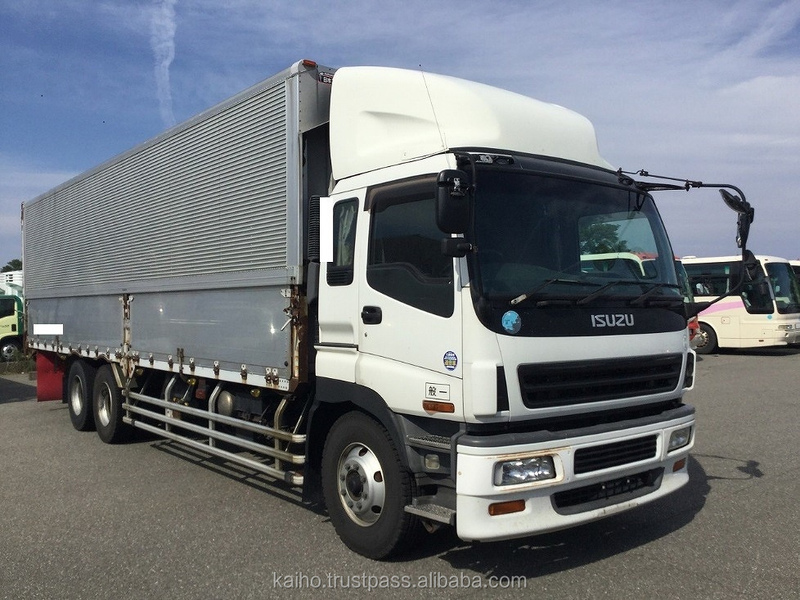 Why don’t you join the KTN Auction and get high quality Japanese trucks? 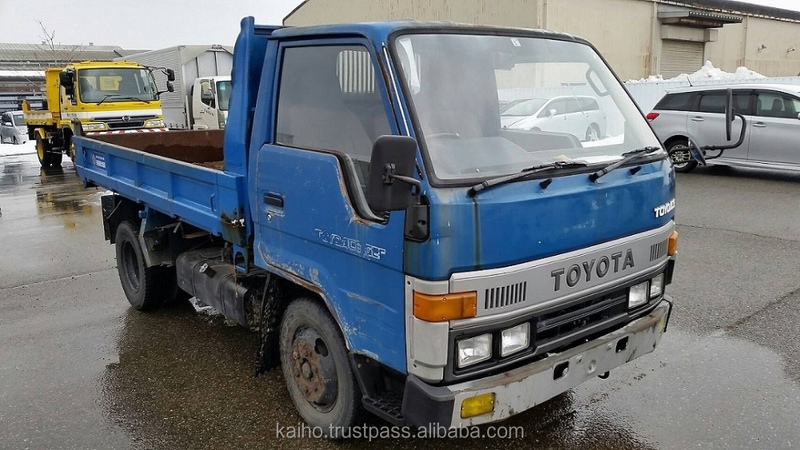 If you register for the KTN auction, you can purchase quality Japanese trucks from anywhere in the world with peace of mind. If you are interested in the KTN auction, please sign up for the auction from the URL below. You can register for the auction FREE OF CHARGE! 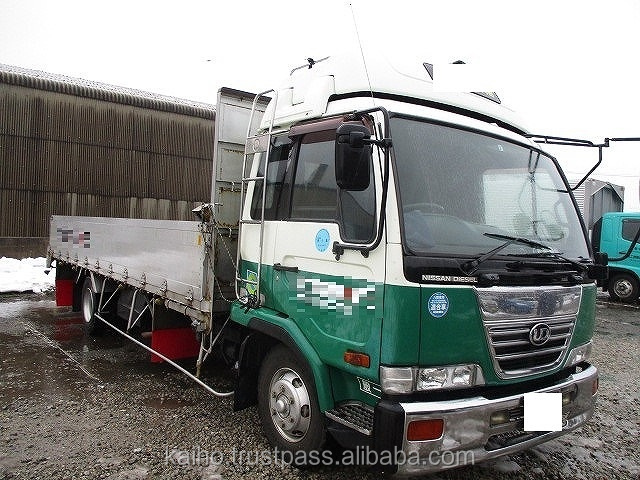 If you have any inquiries about trucks, please check the TRUCK NET AUCTION. 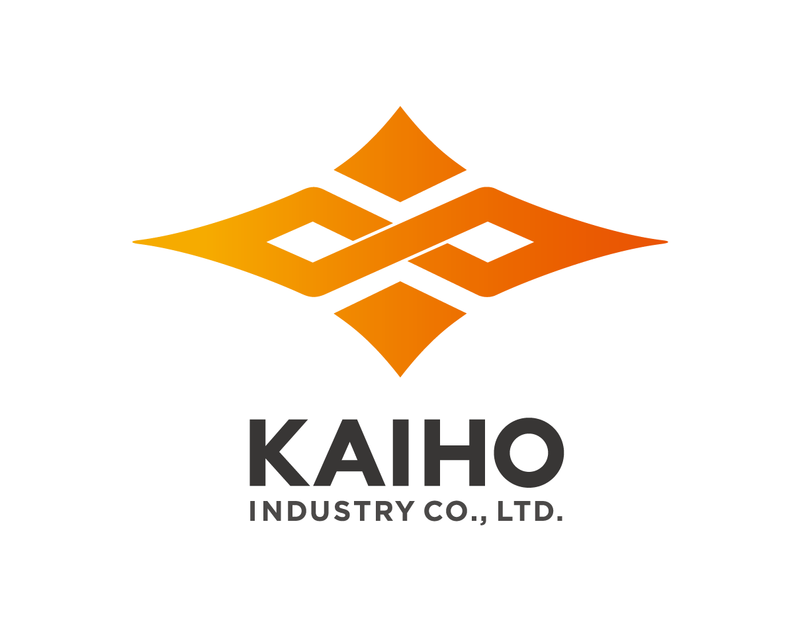 Any question, feel free to ask us, we are always ready to support you.